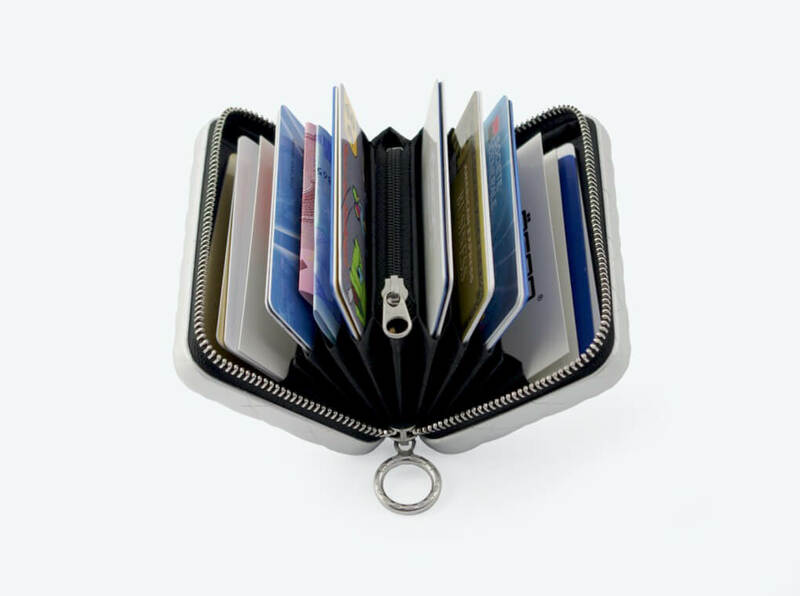 Designed to hold multiple cards ! 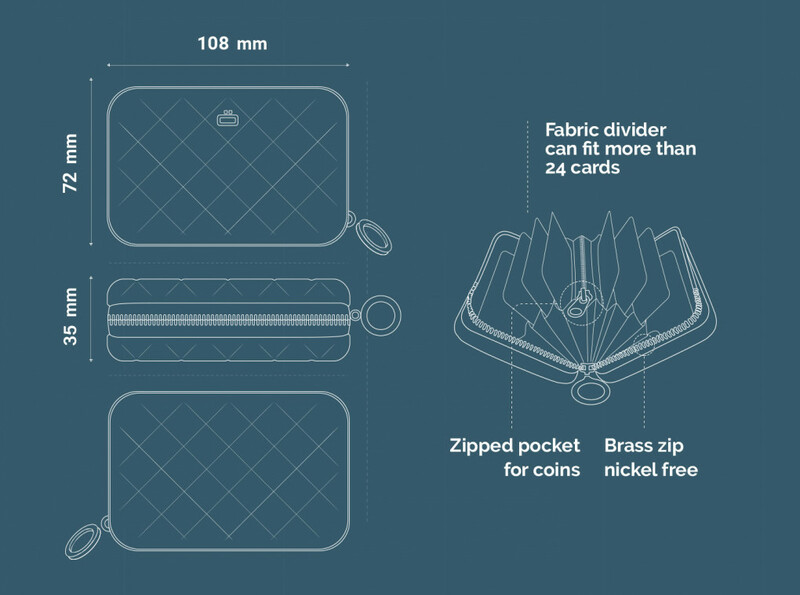 Fabric divider for 24 cards and zipped pocket for coins. 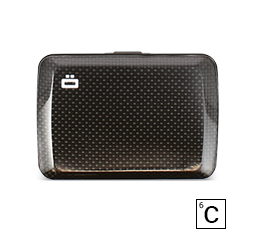 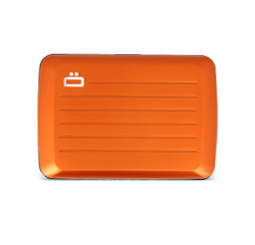 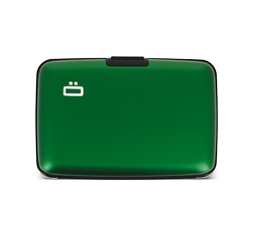 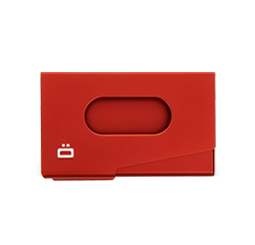 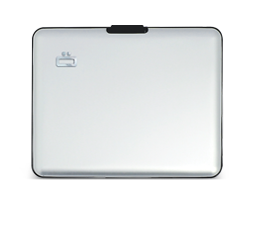 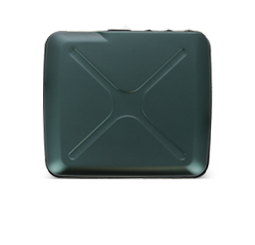 Compact, durable and light, this aluminum wallet is easy to find in a bag. 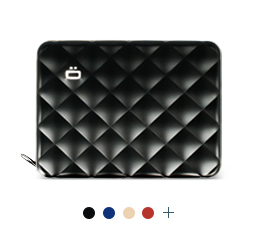 The Quilted Zipper provides a spacious interior. 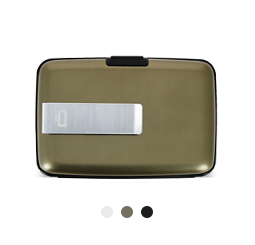 It also includes a zipped pocket for coins. 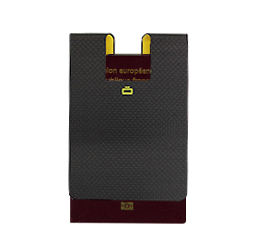 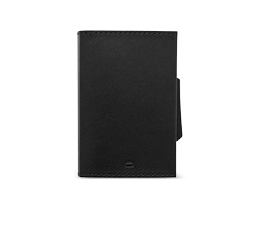 For those that want an organized and practical wallet without sacrificing elegance.